Reduce inventory errors, improve product visibility in store, and reduce shrinkage from theft or loss using the RFID retail management system from Litum IoT. Our system provides end-to-end solutions for tracking merchandise from the warehouse to check out at the store. The RFID retail system combines flexible software with a variety of hardware to provide complete tracking of assets. We have both printable labels and apparel hard tags for stores to use to inventory individual items. Our fixed RFID readers and gateway readers provide accurate tracking within the store, the stockroom, and at key entry points. Use this system in the warehouse, loading dock, stockroom, retail shop, and even to track items that are delivered direct to the customer. It is ideal for merchants in all areas, including apparel, electronics, office supply, appliances, and grocery stores. Retailers lose millions of dollars a year in shrinkage from lost inventory, misplaced items, inventory that’s simply not on shelves, and theft. The problems of monitoring and tracking your product as it moves from the warehouse to the retail location require many man hours to conduct manual inventory counts, complete customer check out, and prevent shoplifting. 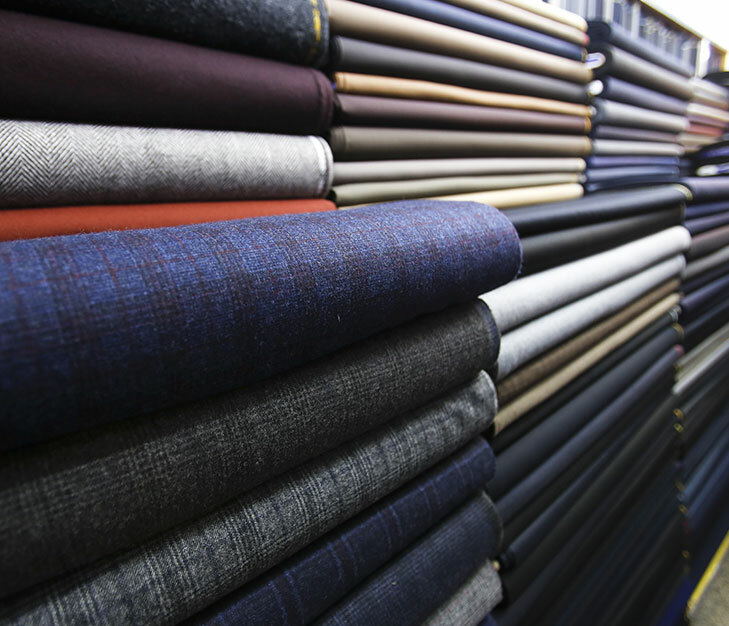 Save time and money by using RFID in retail locations and warehouses. Dramatically improve inventory tracking and shipping accuracy by RFID technology. Warehouse managers can confirm the shipping order inventory on each truck before it is sent to the retailer, where store employees can also complete order verification upon receipt using handheld scanners. Cut costs associated with stolen merchandise using the RFID retail management system. Our gateway readers will ping off any items that aren't purchased at checkout as customers pass through exit points. Have the system send an automatic alert to the appropriate personnel or trigger a visible and audible alarm indicating a potential theft. Our RFID retail software allows employees to quickly locate individual items in a crowded stockroom or even at a warehouse. 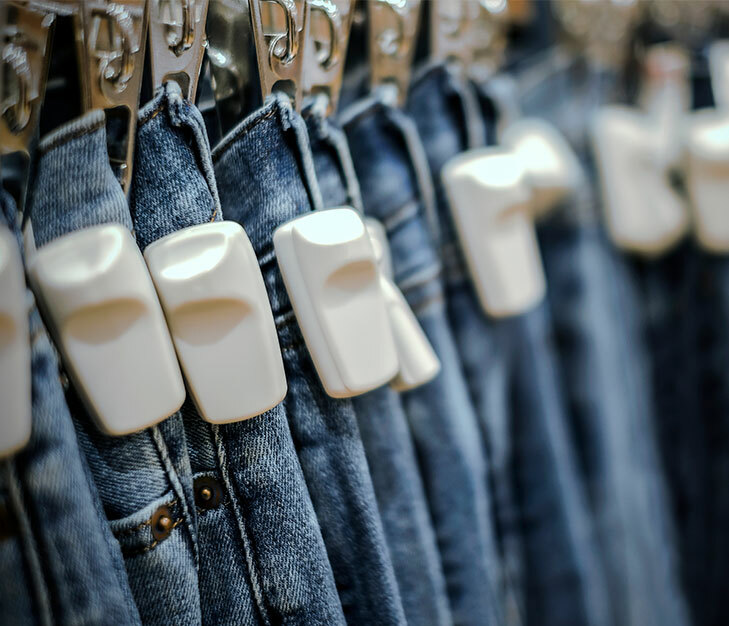 If customers are interested in another size or color of shirt that isn't on display, staff can check to make sure it's in inventory using the retail software, and then find it with the handheld RFID reader. Just sweep the handheld scanner over your shelves to check stacks of apparel in seconds! Litum covers all aspects of designing the exact RFID retail management system for you from providing RFID products, tags, and software to placing gateway readers and fixed readers. Our technology partners in over 35 countries can also provide the training and customer support needed to make best use of your tracking system.